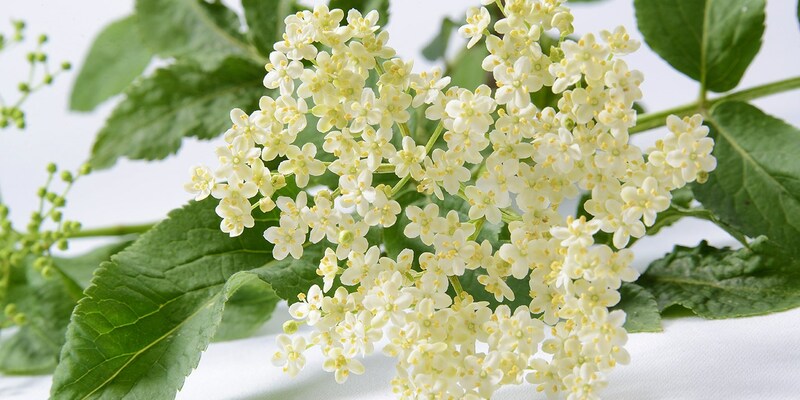 Most elderflower recipes use elderflower cordial as a quick and easy way of introducing the flower's distinctive flavour. Homemade cordials taste very different to shop-bought varieties and it is definitely worth making your own. The cordial will keep for up to a month in the fridge and freezes well. It can be used for a variety of desserts such as Geoffrey Smeddle's Summer fruits in elderflower jelly or Dominic Chapman's Strawberry jelly with elderflower cream and strawberry sorbet. Elderflower cordial is also great in summer cocktails – try Adam Gray's From Russia with love.